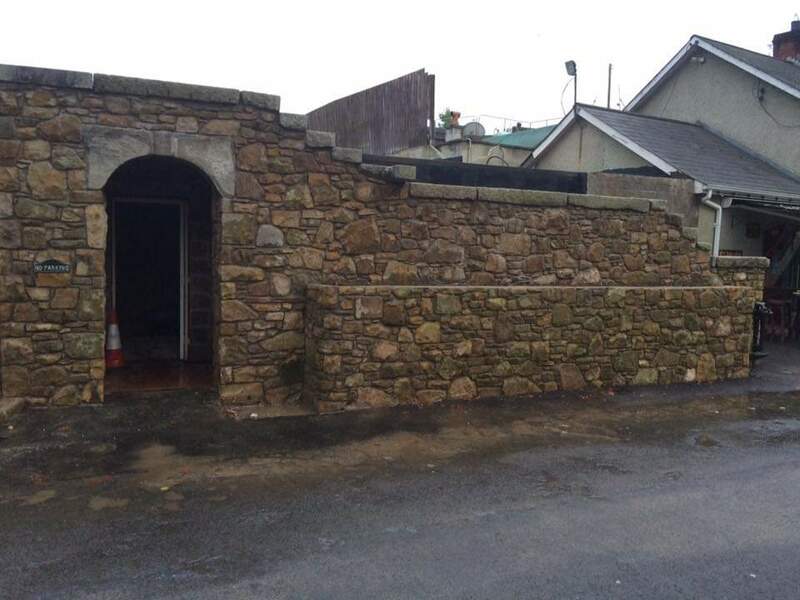 A stonemason based in Armagh, Colm Mone offers 17 years experience as a Stonemason, Bricklayer, and Blocklayer. 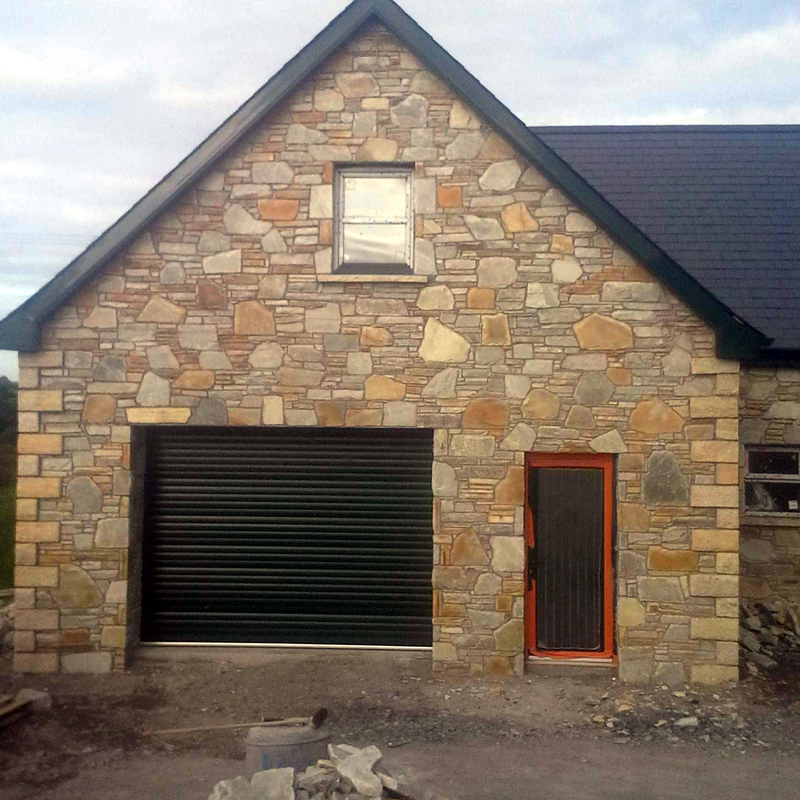 I am 17 years in the Stone Masonry and Construction Business, and I learnt my trade from the best Stone Mason in Kilkeel, County Down - he had been a Stone Mason for 60 years. 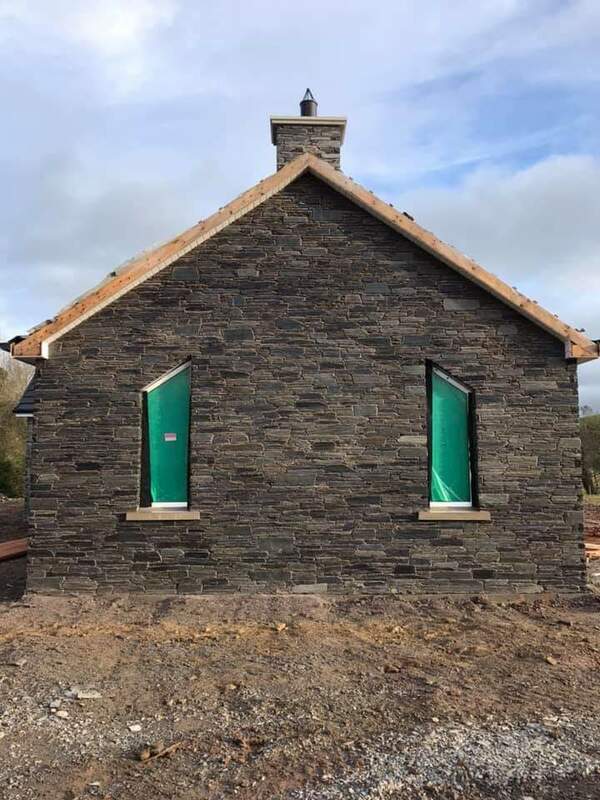 I cover many aspects of building, specialising in all types of Stone Work, Houses, Extensions, Garages, Boundary Walls, Entrances, Pillars, Fireplaces, Restorations, Re-Pointing, Stone Cladding and Sandblasting services. 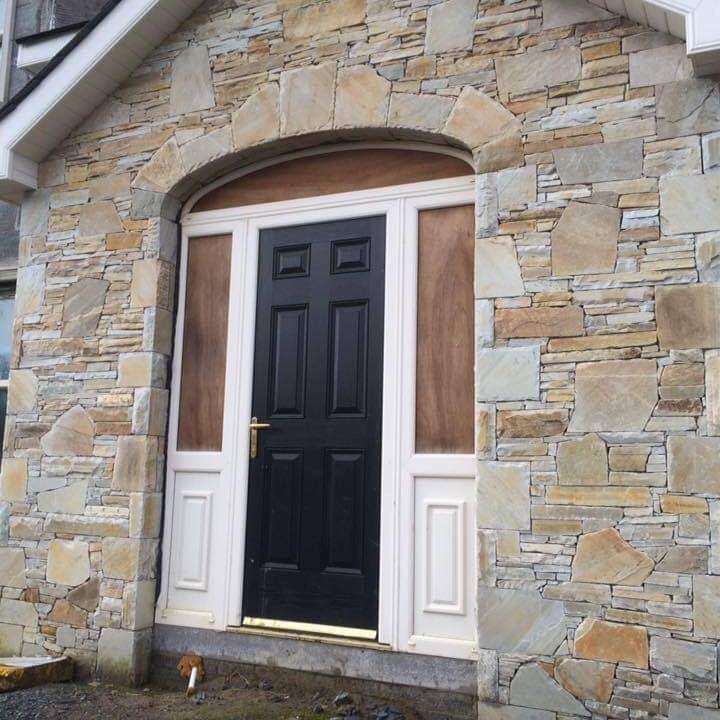 For a free quotation, feel free to call Colm anytime on 079 22647579. 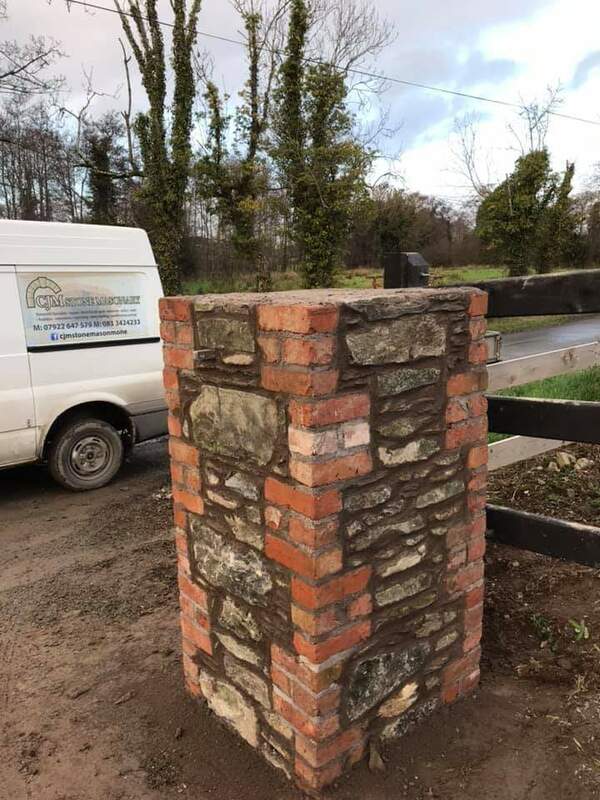 The quality of our work is always of the highest standard. 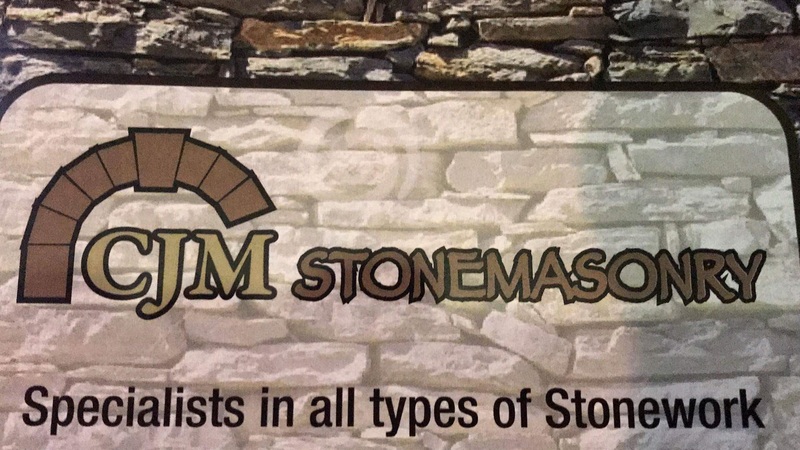 CJM Stone Mason Mone is based in Armagh and covers all of Ireland. 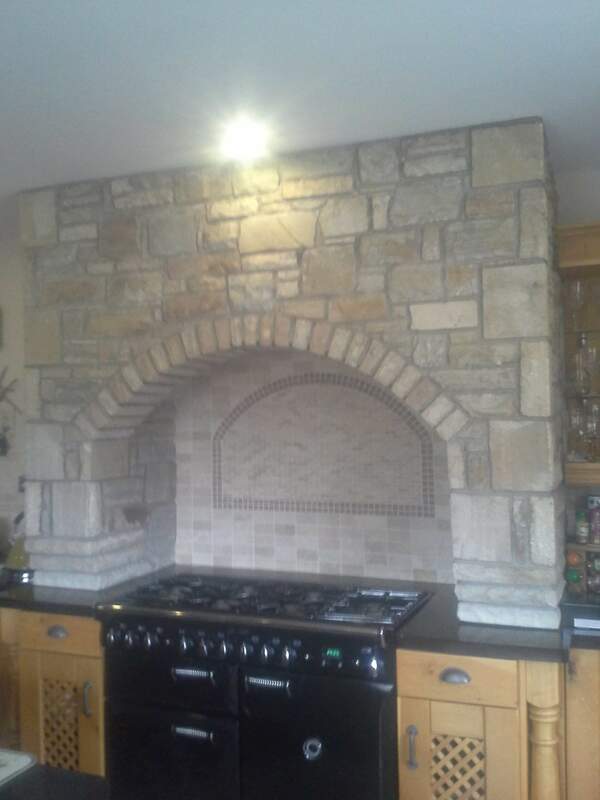 I work with all types of Stone from old to new - Sandstone, Granite, Limestone, Quartsize, Marble and Cladding Stone. 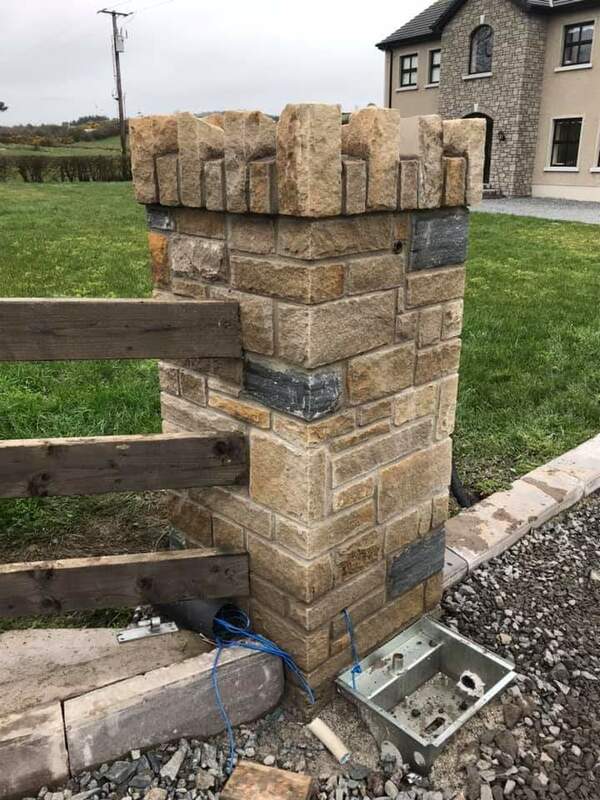 I can build the walls using lime mortar or build them dry, I can also restore Stonework like new by repointing up all stone walls that have decayed over time. 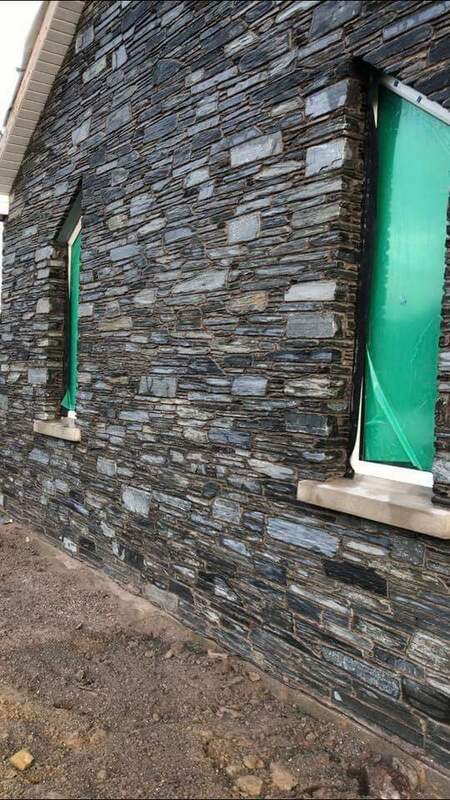 Not only can I have your stone building restored like new again and made lovely to look at, it is also vital to keep Stone walls on the exterior of your home weather tight, and if done badly, the result can be disastrous, both technically and visually. 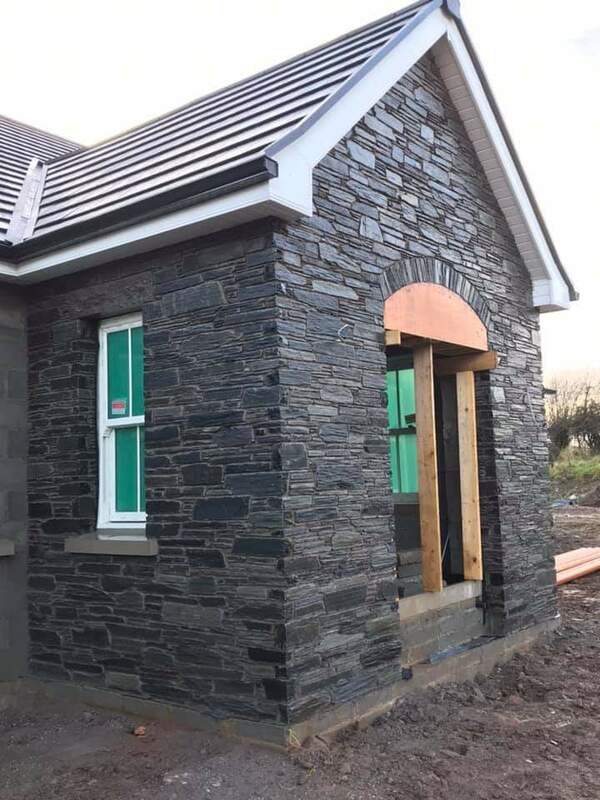 I also cover all aspects of Bricklaying and Blocklaying - from the Boundry Wall around your home, to building your house from the foundation up, including Extensions, Garages, Fireplaces, and other Brickwork or Blockwork, you may need done. 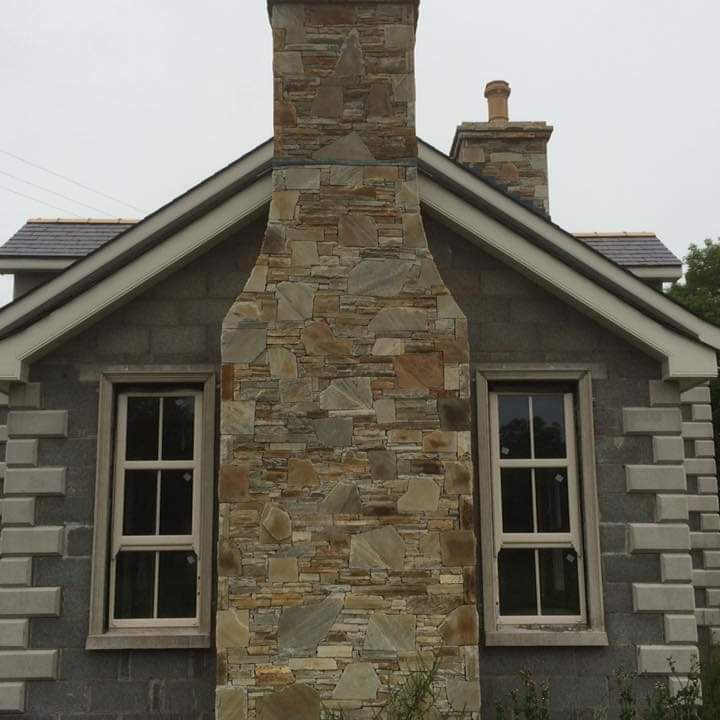 Fireplaces - A quality Fireplace is one of the first things someone will notice when they enter your home. 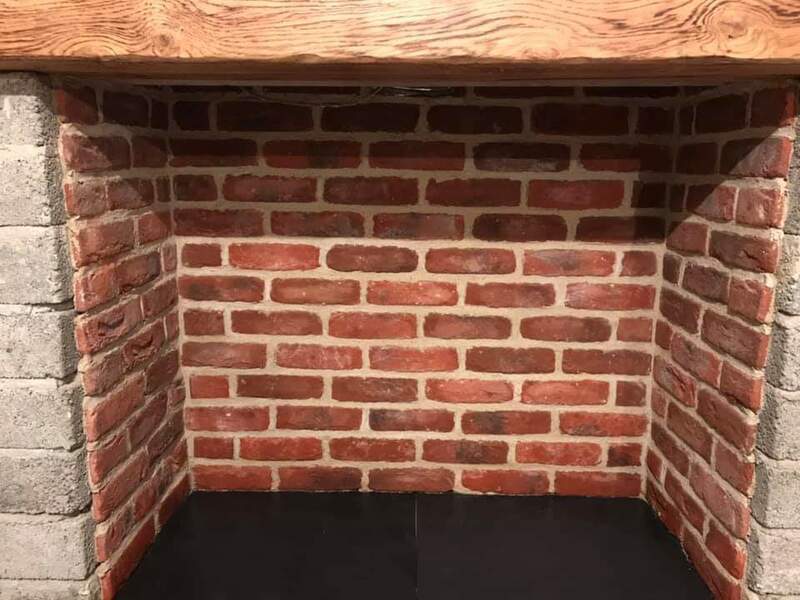 I can create for you a lovely Stone or Brick Fireplace that will add vibrancy and colour throughout the whole room, giving you a stylish and warm atmosphere all year round. 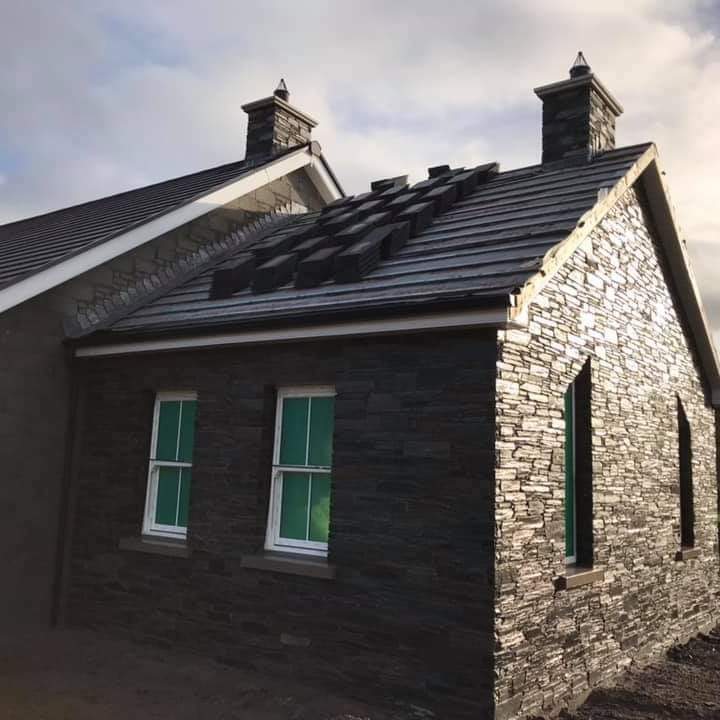 Our aim is to offer our skilled craftsmanship so that you can achieve the finished look in your home that you have always wanted. 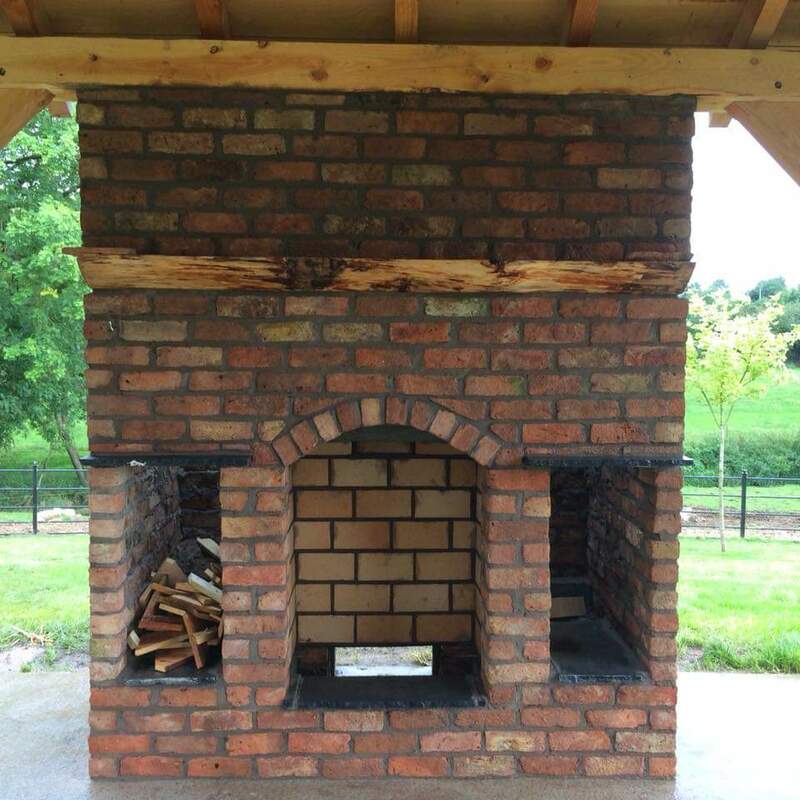 Call Colm on 079 22647579 today for your free quotation! 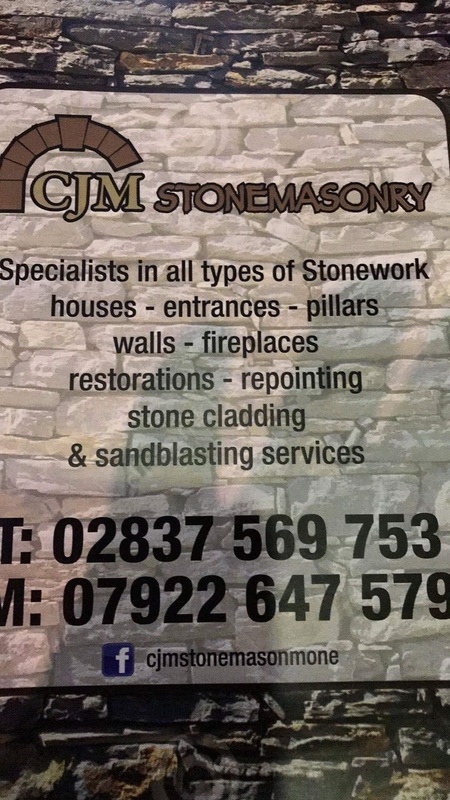 CJM Stone Mason Mone is based in Armagh and covers all of Ireland. 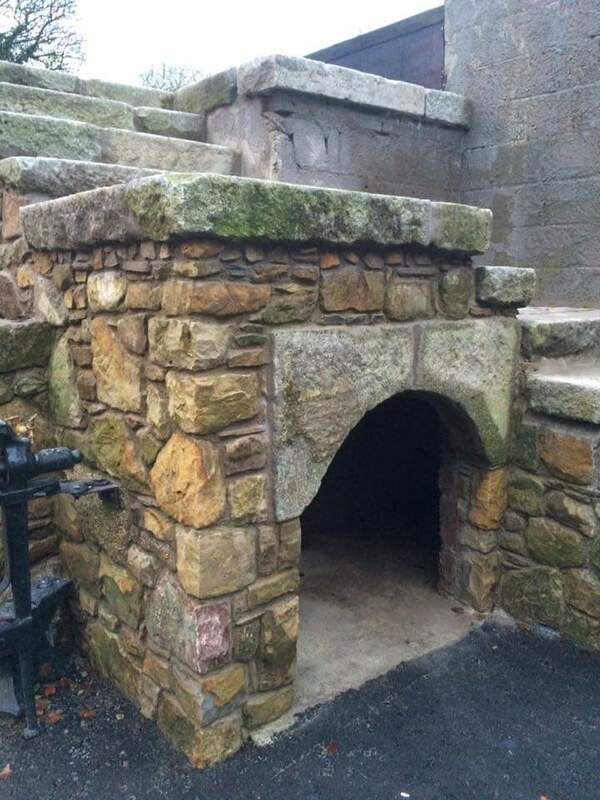 I can build the walls using lime mortar or build them dry,  I can also restore Stonework like new by repointing up all stone walls that have decayed over time. 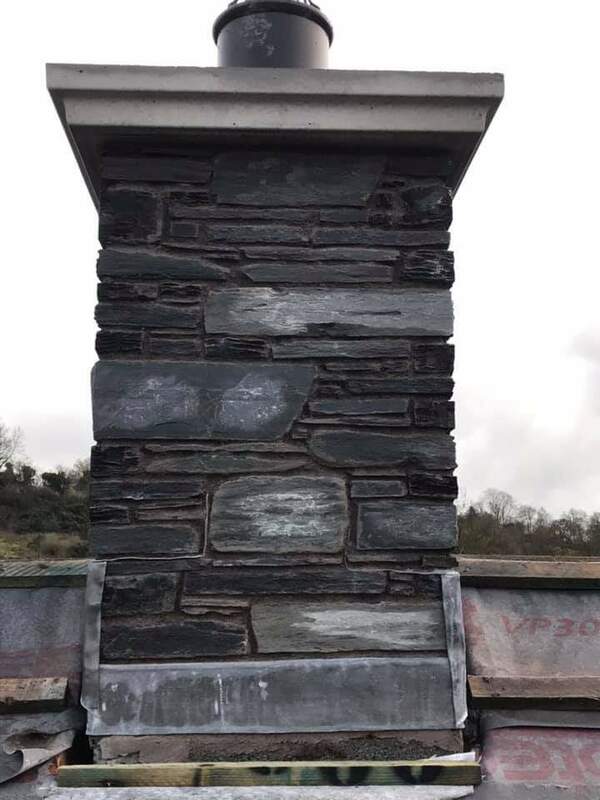 Our aim is to offer our skilled craftsmanship so that you can achieve the finished look in your home that you have always wanted. 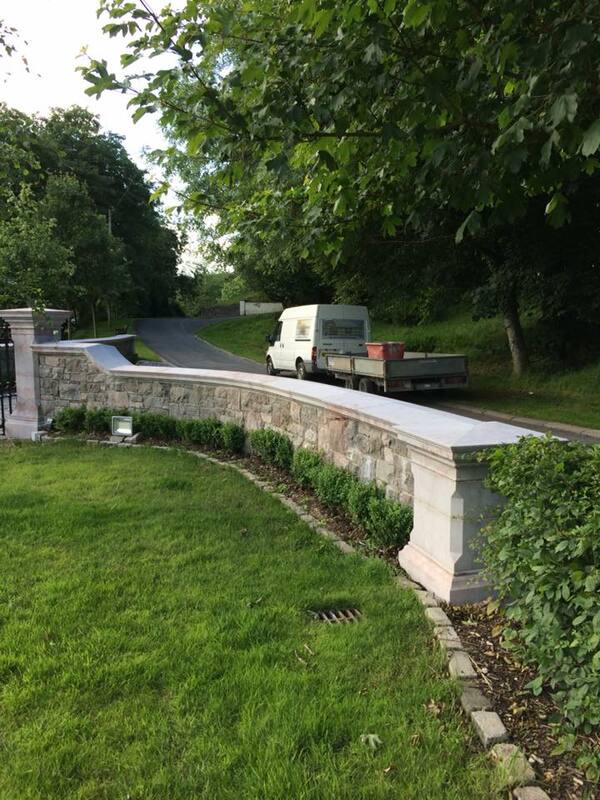 Call Colm on 079 22647579 today for your free quotation!